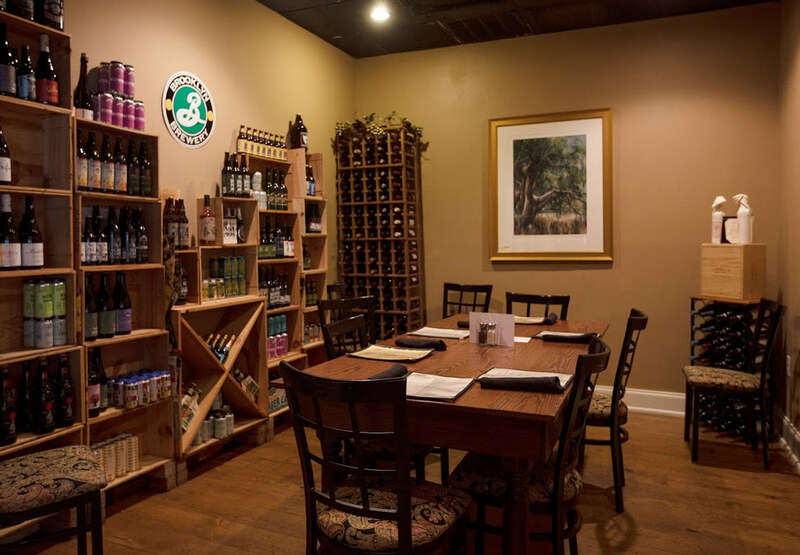 Established in 2002 by mother-daughter team, Karen Elsey, and Laura Leppert, Laura Alberts Tasteful Options is a restaurant, wine, beer and gift shop. 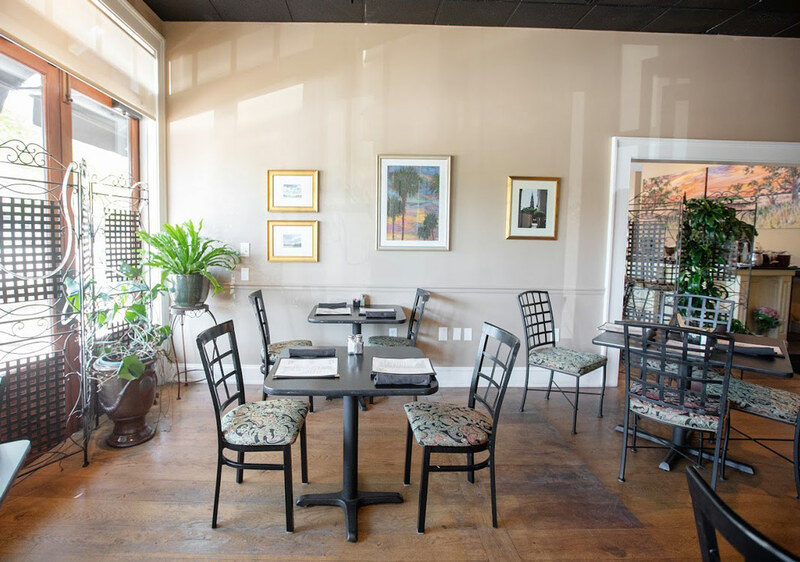 A short drive from downtown Charleston, LA features two quaint dining rooms, bar, private cellar and relaxing courtyard. Laura Alberts brings fresh, local Southern cuisine to Charleston with a homegrown menu inspired by Laura and named in honor of her and late husband, Albert. Our farm-to-table menu provides an innovative twist on traditional southern favorites. 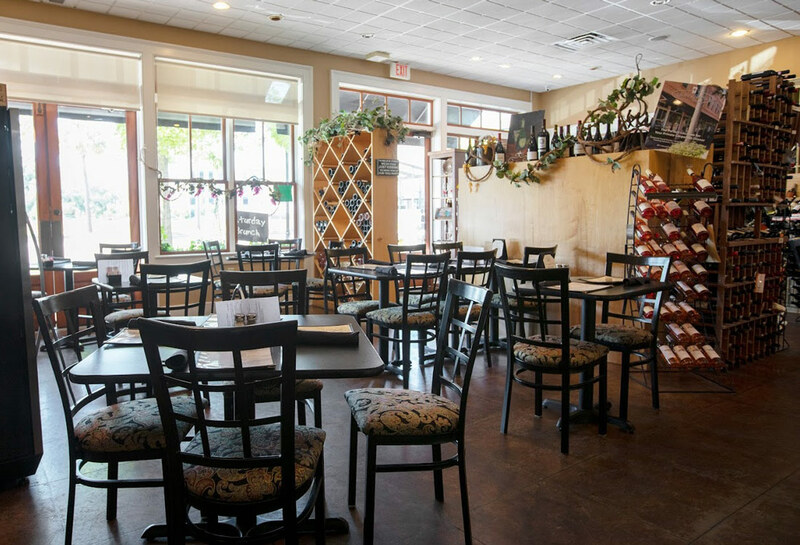 From fresh shrimp and grits to homemade pies and spreads, Laura Alberts Tasteful Options will make you feel at home and longing for your next visit. Laura Leppert has always had a passion for food and hospitality. A native of the Charleston peninsula, Laura learned at an early age seasonal and diverse flavors rooted in Low Country culture. 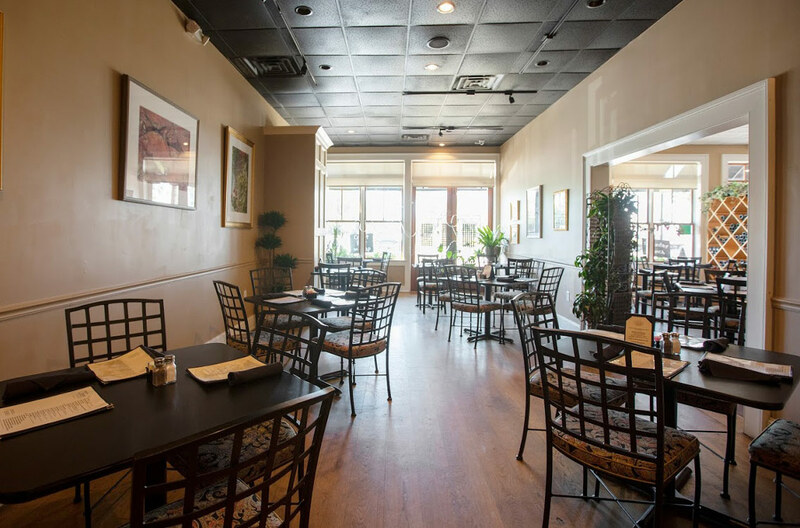 Laura married North Charleston city policeman, Albert Leppert, who dreamed of opening a restaurant inspired by Laura’s exceptional Southern cuisine. Laura started a catering business called The Linen Apron, delivering quality sweetbreads, dips, spreads, and desserts before partnering with daughter, Karen Elsey, in 2002 to open Laura Alberts. Karen Elsey has a passion for food and wine inspired by her mother and father Laura and Albert Leppert who appreciated a good home-cooked meal. Laura passed down many family recipes and crafted many anew while living on a police officer’s salary. Karen’s passion for culinary continued to grow, and in 2002 she partnered with her mother to open Laura Alberts. 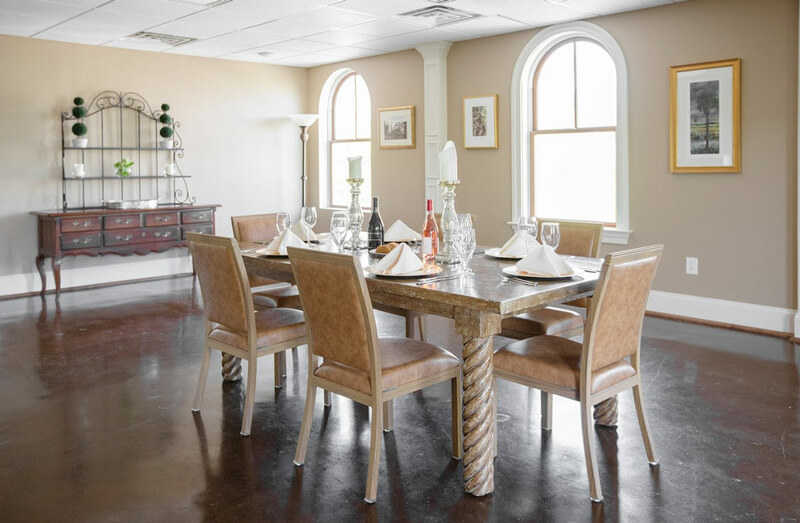 After starting with a small dining room and one-page menu, Karen and Laura have expanded to a 25-table facility providing catering, event space and dinner to go throughout the week. The business has been a thriving staple to Daniel Island because of Karen’s involvement and leadership in the community. Matt Brigham’s passion for cooking has been vested in his personality since childhood. Brigham attended Johnson and Wales where he adopted a local-first philosophy and has since incorporated his farm-to-table method into the unique Laura Alberts menu. Before joining the Laura Alberts team, Matt was executive chef at the Terrace and sous-chef under the late Rose Durden at Carolinas. Matt originates from Venice, Florida and has one son. Best friends with Karen for over 50 years, native Charleston, Carol Voigt, has been immersed in Laura’s cooking since childhood. Carol’s own mother, a New York transplant, learned quickly only Southern cuisine was acceptable. This double exposure to comfort dishes led to her own love of cooking and fine wine. Carol manages Laura Alberts front of house and back office details and has been with Laura Alberts since day one. Jason White grew up in the Finger Lakes region of New York. At an early age, he developed a passion for cooking and at the age of 12, he began entering cooking competitions. Following a summer semester for high school students at Johnson and Wales University in Providence, Rhode Island, he decided to enroll in the Culinary Arts and Food Service Management program with the institution. Upon graduation, Jason decided to move south for a warmer climate and moved near family to Columbia, South Carolina. From his first day in the south, he never looked back. Jason worked at several "low country" inspired restaurants in Columbia where he found his love of catering through Catering by Dupre. Following many years at Relish Distinctive Catering in Mount Pleasant, Jason is excited to join the Laura Alberts team and bring new ideas to the table.